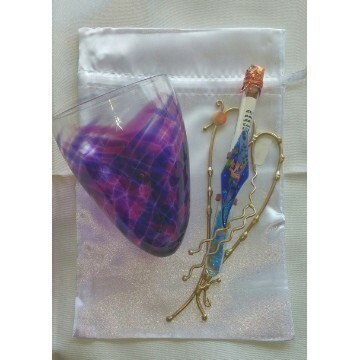 It is customary at a Jewish Wedding to break a glass to conclude the Jewish Wedding Ceremony. 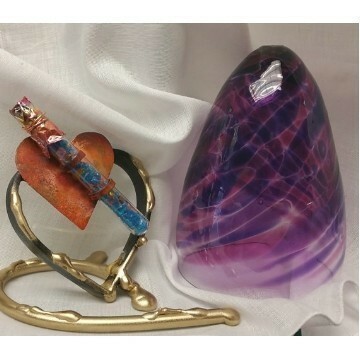 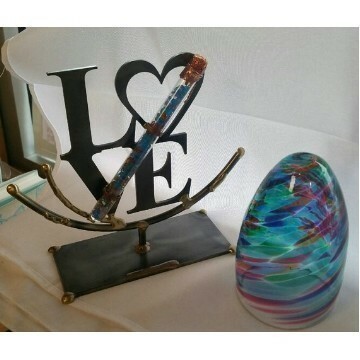 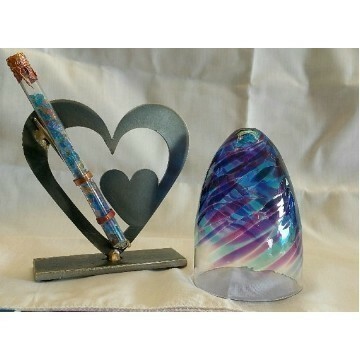 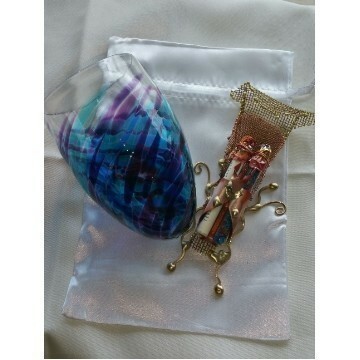 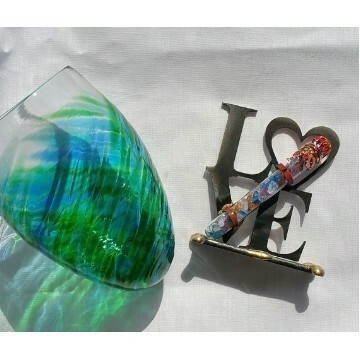 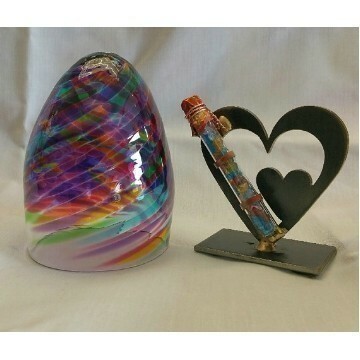 Our Wedding Glass Keepsakes are great for storing the crushed wedding glass from your wedding ceremony. 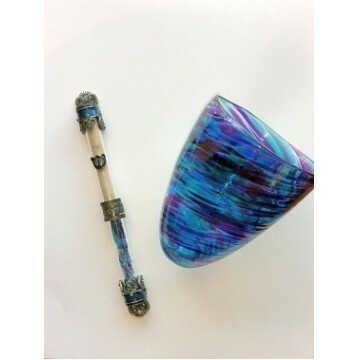 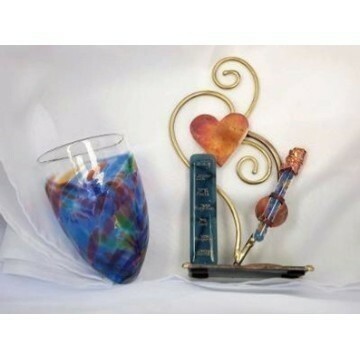 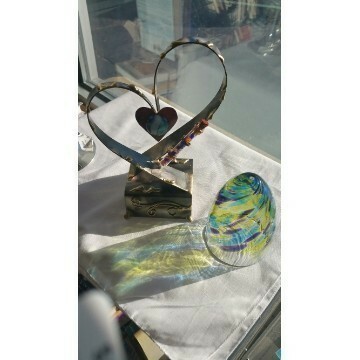 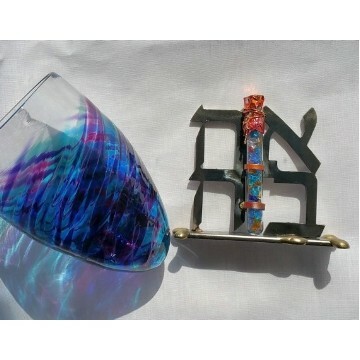 You can select your Wedding Glass Keepsake from a number of different items: A picture frame for the bride and groom, a mezuzah for the shards of the broken glass, Candlesticks, Dreidels, Menorahs, and Kiddush Cups are some other possibilities for storing your wedding glass shards. 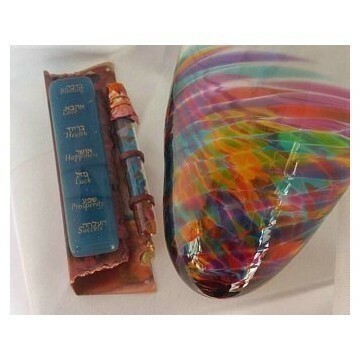 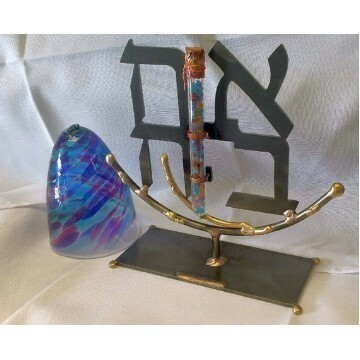 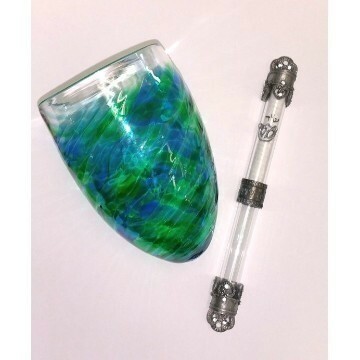 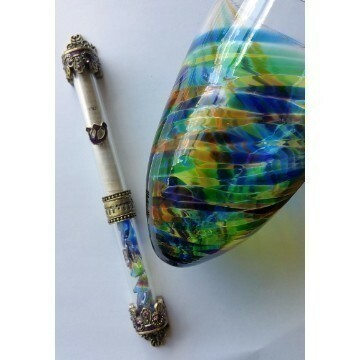 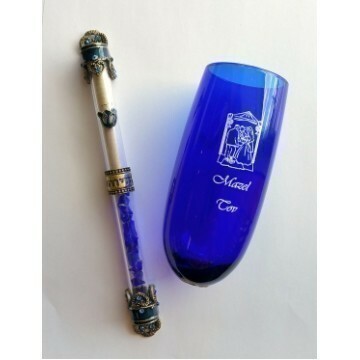 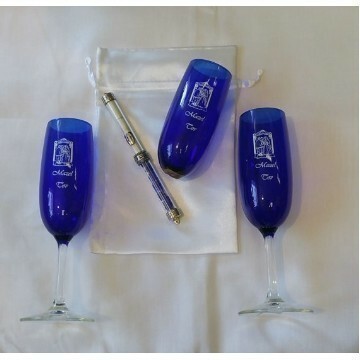 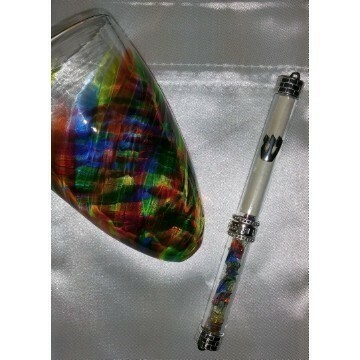 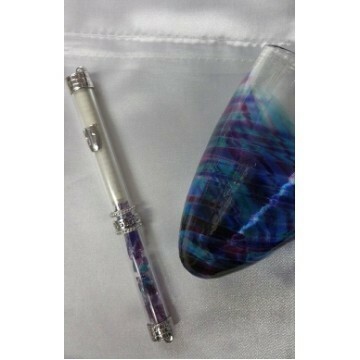 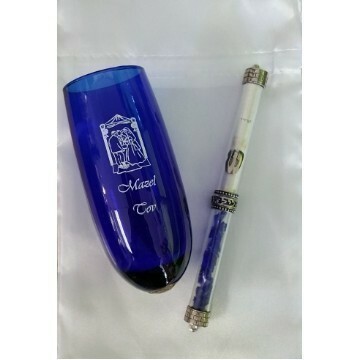 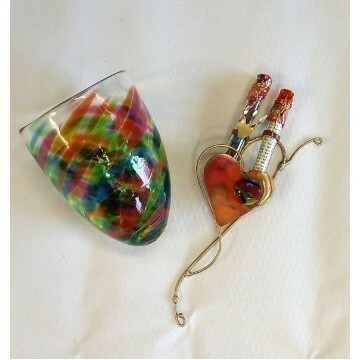 We offer many do it yourself Jewish Wedding Glass Kits to be purchase with your hand blown glass to break at your wedding ceremony.